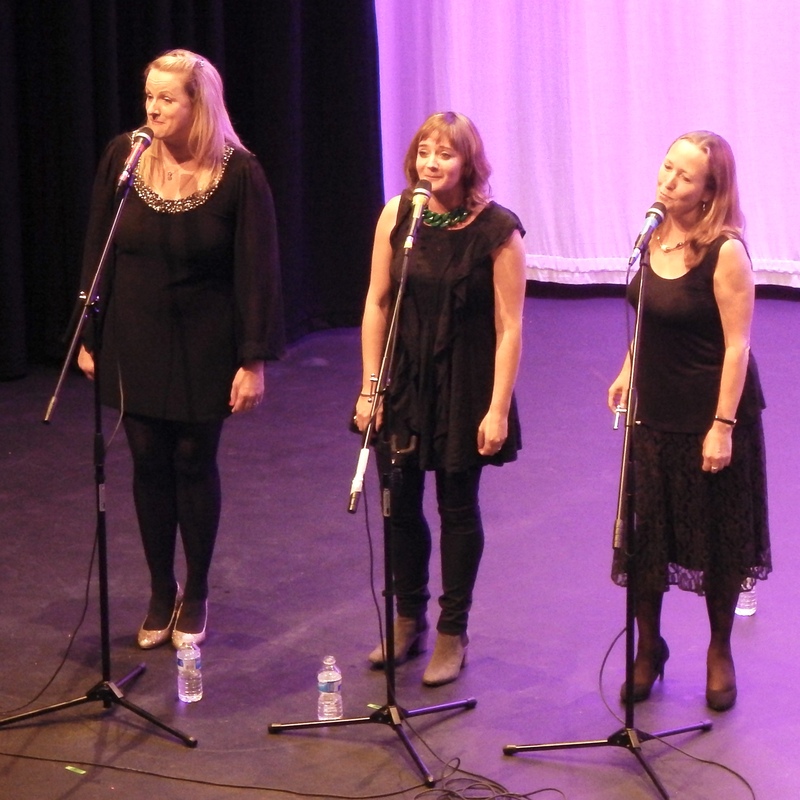 Saturday night’s Five Live at the Whitty Theatre, Luckley House School, was a resounding success! Five excellent groups, a diverse range of styles, and something for everyone. We are delighted that this community event helps fund our new project for young people. Inside Out will explore ways to empower young people to pursue good mental health, harnessing their creativity and energy and developing their understanding of what makes them happy. Our grateful thanks to: Town Mayor, Gwynneth Hewetson, Luckley House School, Wokingham Choral Society, When We Speak, Jaxannah, Hula Monkeys, Saint Sebastian Wokingham Band, More Arts and all the many individuals and Soulscape volunteers who made the evening such a success.